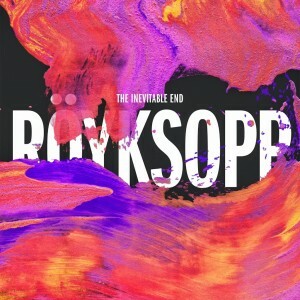 ‘The Inevitable End’ of Röyksopp? Say it isn’t so!? Well according to their Aussie label Inertia, in a way it is. They tell us that it’s the Norwegian outfit’s fifth and final album “in the traditional format”. “With ‘The Inevitable End’ we’ve moved into a darker subject matter, with emphasis on the lyrical content. This candid approach feels very both personal, sincere and conclusive. It became clear we wanted to make an album in a classical sense even if it’s the last one we make,” the band said. But it’s not goodbye totally. 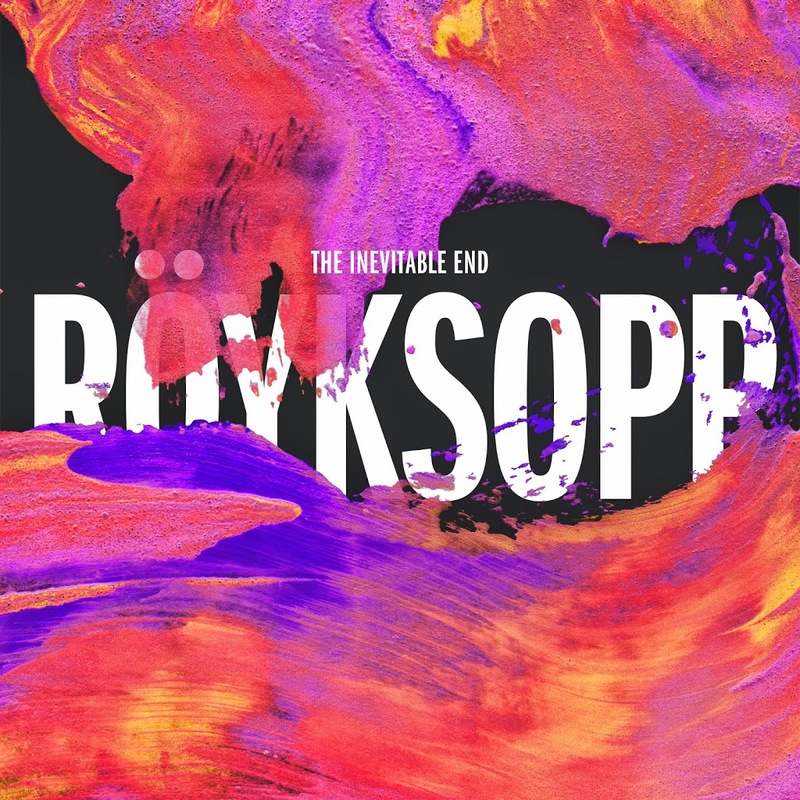 Röyksopp has confirmed that while it’ll be a fond goodbye to the traditional album format, it (thankfully) won’t be the last we hear from them. “In our consecutive run of albums, we have been able to say what we want to say and do what we want to do with the LP. We’re not going to stop making music, but the album format as such, this is the last thing from us,” says bandmember Svein. And so, ‘The Inevitable End’ will come on Friday November 07.